We offer a range of FREE options for searching the site for the most recent property listings. Adding to the convenience of our search options, all searches can be saved! 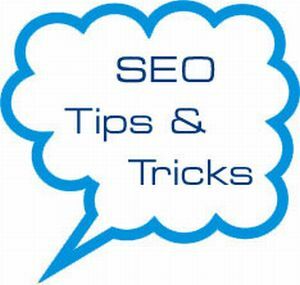 For more on how to save your search, read the “Save Time and Save Your Search” section below. This is the most simple and straightforward of our search options. Here you choose the city/town, the property type, the number of bedrooms and bathrooms and the price range you prefer. Using advanced search, you can narrow your choices further. You can pick one or more counties, and you can choose one or more towns and property type (single family home, multifamily, commercial property, etc.). You may select the number of bedrooms, and/or bathrooms you would like, the price range you would like to stay within, and further amenities (with a basement, new construction, by certain schools, etc.). Try our Map Search if you’re looking at a specific area. As you roll over the map, each star represents a city/town. Click the star to go to that city/town and then click home icons to view individual properties. You may also type in a city, which will prompt the map to bring up that locale. Click home icons to view individual properties. Interested in Foreclosure Properties? We have a search for those as well. Here you can search by City, Zip Code, County or MLS # and you can choose the property type your looking for (Foreclosure, Shortsale, or REO/Bank Owned). You can further narrow by choosing number of bedrooms and bathrooms. Saving your search makes it possible to pull up new listings with your specifications every time you visit the site. 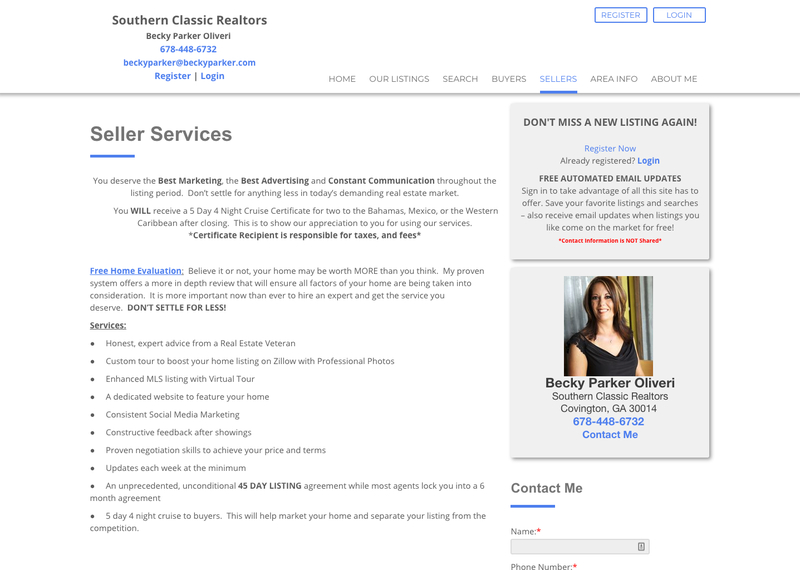 You can also have emails sent to you when qualifying listings become available. In order to save your search, you need to be registered with our website. You can Register Here. Registering is simple and easy and only requires your first and last name and an email address. Press the search button, and then press save search. First, confirm that you are logged in. If you aren’t, log in. In the top righthand corner of the the homepage, you’ll see a link to view your saved searches. Click this link and you will then see all the searches you saved. From here, you can delete saved searches, edit email notifications, and more. Lance is happy to help, please Click here or call us at 866-645-7700.